Manchester 12th April 2019. 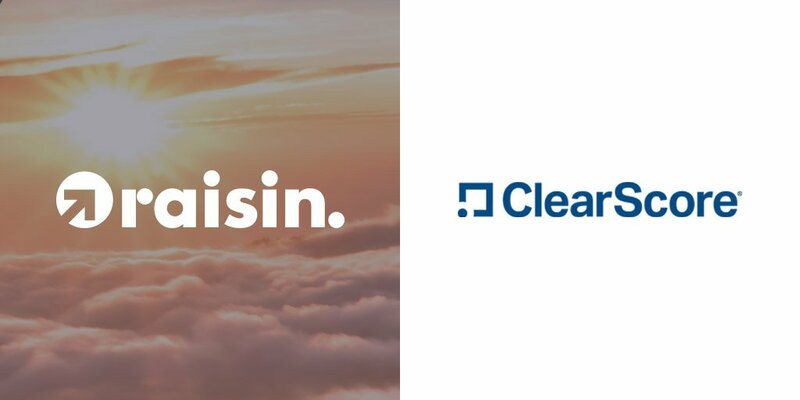 The leading online savings platform Raisin UK has announced a new partnership with ClearScore, the UK’s number one credit checking service. The news follows the recent announcement that Raisin closed a Series D funding round of $114 million to expand its offering, and the recent launch of the Raisin UK Account – a one stop account for UK savers to find, fund and manage a range of rate busting savings products offered across the Raisin UK marketplace. Raisin.co.uk is the British arm of the first and leading European deposit marketplace raisin.com. 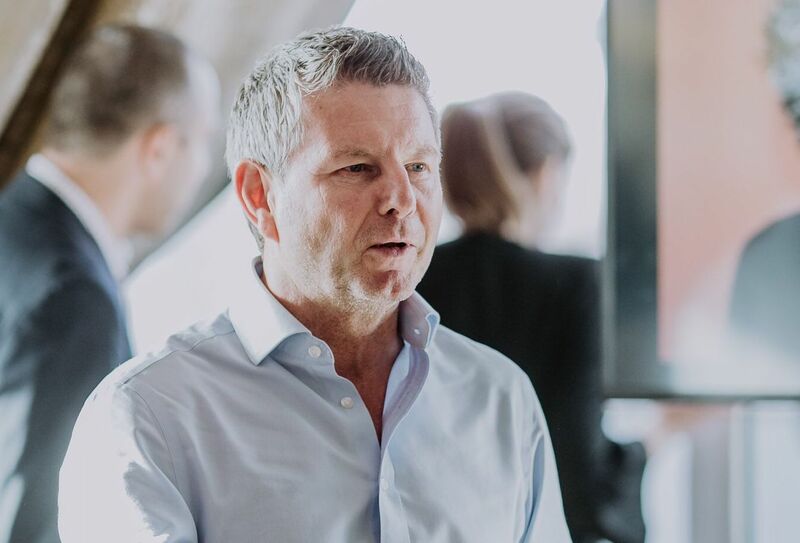 Raisin was established in Berlin in 2013 and has quickly grown to be one of Europe’s leading financial technology (FinTech) businesses, with over $13 billion of savings deposits processed and more than 170,000 customers across Europe. ClearScore users can apply for savings accounts through Raisin UK via their ClearScore account, where they will have access to the Raisin UK savings marketplace and exclusive offers when they become available.